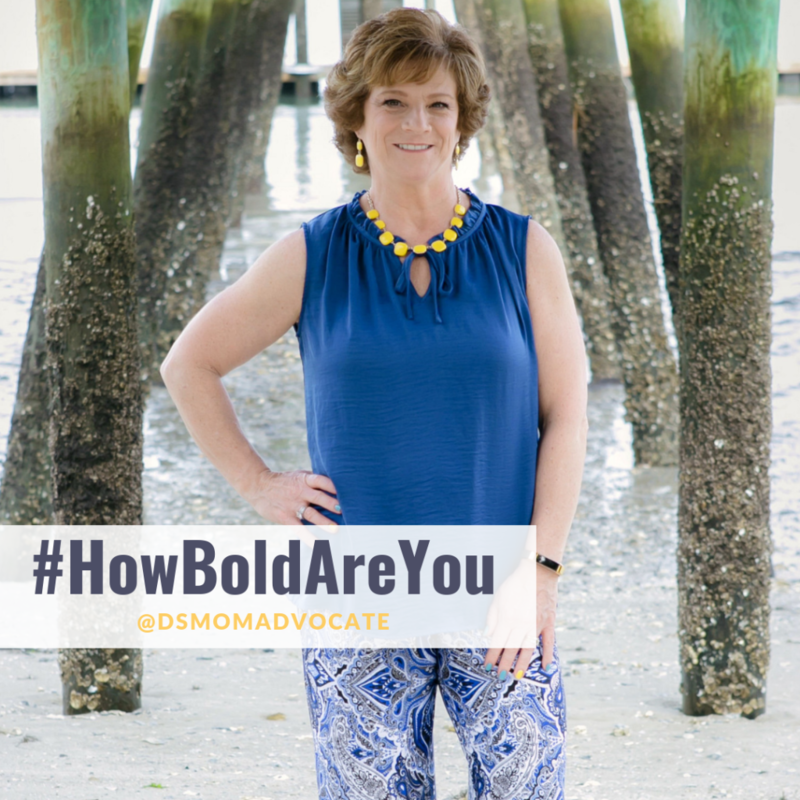 So How Bold Are You? Summer, and swimsuit season, is here! But it’s not too late to start working on those flat abs you want so badly. Don’t have time to work out for hours every day? Not to worry, with a little planning and ten minutes a day, you can have the flat, toned abs you want.